Christmas is just a month away and the season for festive songs and gift-giving is almost here. For some, organizing their Christmas list takes more than a few weeks to accomplish. It’s a great struggle to give everyone the gift they like especially those in a relationship since the pressure is even bigger. Boys need to spend much effort into giving their girlfriends what they want because most girls are picky. It is sometimes a headache for their poor boyfriends to find the right gift that will make their girlfriends’ Christmas day extra special. Luckily, this article will help you narrow down your extensive search in looking for the perfect gift. And when we say perfect, we mean handbags. Handbags are a staple in every girl’s lives since it’s a major accessory and an essential thing to have. Most girls own a ton of them, be it big or small with different colors, and a variety of high-end brands. We made a list of suitable handbags from Luxtime that will save you time and sweat. We also added a few tips and tricks on how to pick the right handbag for your girl. Determine What She Needs Is your girlfriend studying or working? Is she athletic or the typical city girl? These are a few of the questions you need to ask yourself before selecting the perfect handbag. If she’s still in school, then you should go for something that could carry all her books and projects. Chances are, she may already own a few, but it doesn’t hurt to have a few more choices. If she’s working in an office, then go for something sleek and stylish but neutral enough for work but if she’s athletic then her favorite sport brand would be the right choice. Something vibrant and fun that can keep up with her errands would be perfect if she’s a city-type of girl. What Does She Like? You have to note down a few things what your girlfriend likes in a bag because not all girls have the same taste. Some like monochromatic ones while others like those that only come in black or white. Although some may want the flashy ones with vibrant hues and colors. Style is very important and is one of the top things that girls check out first so make sure you get it right. 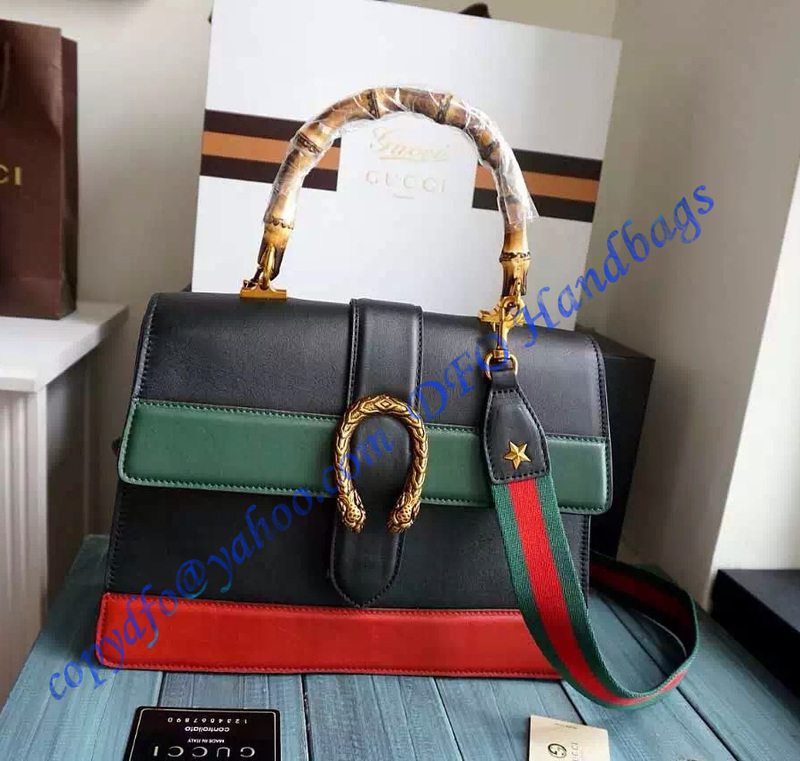 Do Not Buy a Low Quality Fake Bag You don’t have to spend thousands of bucks to buy the perfect handbag for your girl, but that doesn’t mean you have to skimp on the quality either. In Luxtime, designer bags from all over the world are all displayed on our site for your perusal but are affordable and easy on the wallet. Although it’s highly probable that your girlfriend will thank you whatever bag you will buy her—cheap or expensive, I guess it’s the extra effort on your part to provide her with a bag that has it all, and besides, it’s Christmas. Don’t be too stingy. Those are just a few tips and tricks to get you started. They’re not set in stone though, just some few old tricks that can get you rolling. Listed below are some top handbag choices from Luxtime that will surely captivate your girlfriend’s heart and will definitely earn you extra boyfriend points this Christmas. This bag is a stunner. It’s a highly fashionable, multi-purpose bag that you can carry anywhere you want to go. It is made from high quality leather which makes it sturdy enough to carry electronic devices such as tablets and laptops. It’s in a gorgeous contemporary reinterpreted 1950’s design that will surely make your girl swoon upon touching, with adjustable straps and secure zip closure. Take a look if this is your girlfriend’s style. How festive can you more be with this gorgeous black-green-red handle bag from Gucci? Not only are its colors perfect for Christmas Day, it’s also in a luxurious design with its House’s signature head spur, antique golden metal pieces and edges painted by hand and hand stitching. It’s very durable and comes with several pockets that serve different purposes depending on your girl’s day to day needs. It’s nearly 2017 and Birkin bags are still in the hype! This particular bag is a must-have for all fashionable women out there and with its gray rose purple color, heads will definitely swivel to take a look when your girlfriend have this on her shoulder. 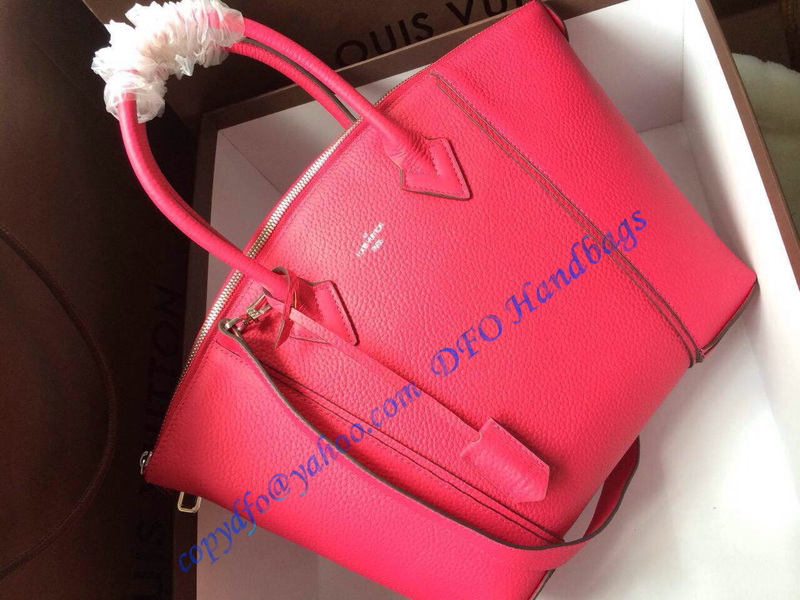 It’s made of top leather and has excellent quality, as expected from the popular brand, Hermes. Unlike the first three bags we listed, this particular beauty is a small shoulder bag. It is one of the latest and fashionably exquisite bags from Chloe that is on all girls’ wish list. It is made from rich leather and with its simple shape and a squared-off opening flap dressed in magnificent golden hardware, it’s a real must-have for all fashionable girls for the upcoming Christmas season. We hope this article is a godsend to you. These are just few of the top choices but you can definitely still browse for more designs in Luxtime. Other high-end bags like in Louis Vuitton and Balenciaga are also featured in the site. if you take a look at them, you’ll see that they don’t skimp on its design and quality. So that’s it! Happy Shopping you guys and I hope you do well on you Christmas haul this year. Don’t forget to check out Luxtime for more fashionable, high-end bags and other accessories.